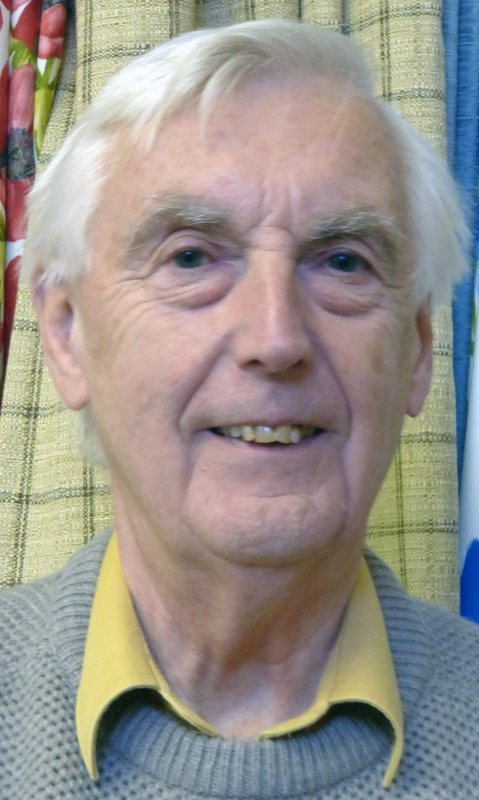 DAVID TATTERSALL started as a journalist in 1964 on the Lancashire Evening Telegraph in Blackburn, followed by a stint on The Journal in Newcastle before moving to the Daily Mirror in London in 1967. He began as a reporter and later spent several years as leader writer before switching to Glasgow in 1981 as assistant editor on the Record and Sunday Mail. He was made redundant after a night of the long knives in 1999. His interests include hill walking, jazz, watching cricket, growing exotic plants and upholding the Fleet Street tradition of heroic lunches with old pals whenever possible.